Jarle Bernhoft, also known as Bern/hoft, is a Norwegian singer, multi-instrumentalist, composer and lyricist. 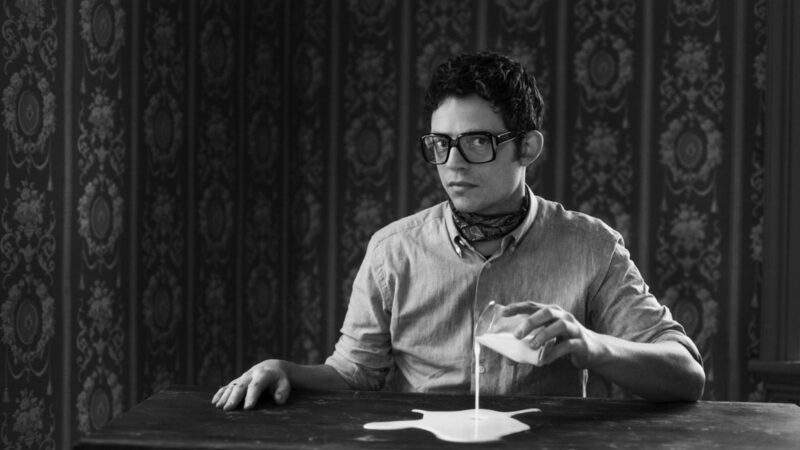 Bernhoft is from Nittedal in Norway. He lived in New York from 2014 until the summer of 2015 but has since moved back to Oslo. His best known songs are “Streetlights”, “Shout” (a Tears for Fears cover), “Choices”, “C’mon Talk” and “Stay With Me”. He has also been in a number of bands, notably Explicit Lyrics and Span.